Switching hosts or migrating data can often be a daunting task, especially for the less tech-savvy of us. Luckily, there are plenty of web hosting platforms that provide seamless migration services for free when you sign up, which can include step-by-step guides, online and phone chat with customer service agents, and more to get you on your way. There are a ton of web hosting providers that provide a wide range of services, features, and support. Here is a comprehensive look at the top five hosts when it comes to excellent migration services. 4 A2 Hosting A2 Hosting has a solid knowledge base in data migration, amongst their other popular services. Whether you have website content, database data, or email messages, they can guide you through the migration process to their hosting account. Migrations are smooth and take just a couple hours by the A2 hosting support team, who will also keep you informed at every stage of the process. For the non-techie, InMotion is an American web hosting provider that also offers site migration services. When you provide them with relevant information, such as your old hostname, cPanel login, and FTP login, they take care of the rest so you can focus on your business rather than the minutiae of migrating data. Their free transfer program is free for customers, fast, and comes with specialists who are available 24 hours a day, seven days a week via phone or live chat. InMotion has been around since 2001, providing a wide range of services. InMotion users love their community-centric values and excellent customer service, making web hosting, domain names, VPS hosting, and migration services seamless for its consumers. With each new hosting account with SiteGround, they offer one free website transfer provided by their team of professional support agents. With over 3000 migration requests each month, you can count on their accumulated experience and problem-solving to help take care of your migration needs. Depending on the host from which the transfer is being made, the availability of cPanel backup, SSH access or FTP only, if the home site is WordPress or another application, and so on, there are many things to consider for a successful transfer. SiteGround’s onboarding process is quick and hassle-free. The company was introduced in Bulgaria by a group of students back in 2004 and has been running strong ever since with lots of positive independent reviews. 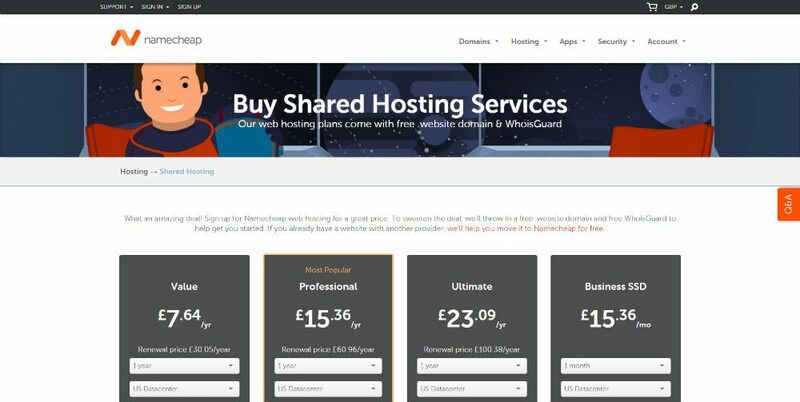 While their migration services aren’t the cheapest, Bluehost is highly reputed for offering professional migration site and emails to a new server. For $149.99, they can migrate up to five websites and 20 email accounts, perfect for bigger companies requiring a migration of large data. Their transfer package includes a complete migration, expedited service, uninterrupted transition, a complete review, along with 24 hour customer support. Bluehost isn’t new to the game of web hosting and services, and has been around since 2003, with their founder, Matt Heaton, in the web hosting business since 1996. Bluehost is largely considered to be a one-stop-shop for all things hosting, including top-notch migration services. A2 Hosting A2 Hosting has a solid knowledge base in data migration, amongst their other popular services. Whether you have website content, database data, or email messages, they can guide you through the migration process to their hosting account. Migrations are smooth and take just a couple hours by the A2 hosting support team, who will also keep you informed at every stage of the process. A2 Hosting is a well-established and long-running hosting provider who is well appreciated in various A2 Hosting reviews. They place a heavy emphasis on speed and unlimited resources, and are overall a great option for web services that include migration. Namecheap also provides very comprehensive and easy-to-follow migration guides, if you’re up for the task. Established in Arizona back in 2000, Namecheap has become one of the top hosting providers in the market, with over three million customers. As their name suggests, they have a reputation for being a low-cost hosting service, and have remained popular with their quality services to boot. At the end of the day, your goal is to get rid of your old host and start fresh with a new web hosting provider that offers a well-rounded mass of features, such as migration services. Save your time and energy by choosing a provider that offers a team of professionals to handle the task so you can focus on what matters.